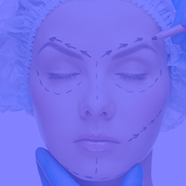 Dr Hamza has been practising cosmetic surgery for over 20 years. He specialises in body contouring procedures including buttock enhancement, liposuction and breast surgery, and he has developed new techniques for improving the safety and care of his patients. 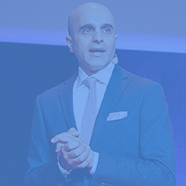 He is a member of the SOFCEP, the SOFCPRE and the ISAPS, he is invited to speak regularly at global seminars about the latest industry advancements, participates in clinical studies and trains new surgeons in his signature techniques.